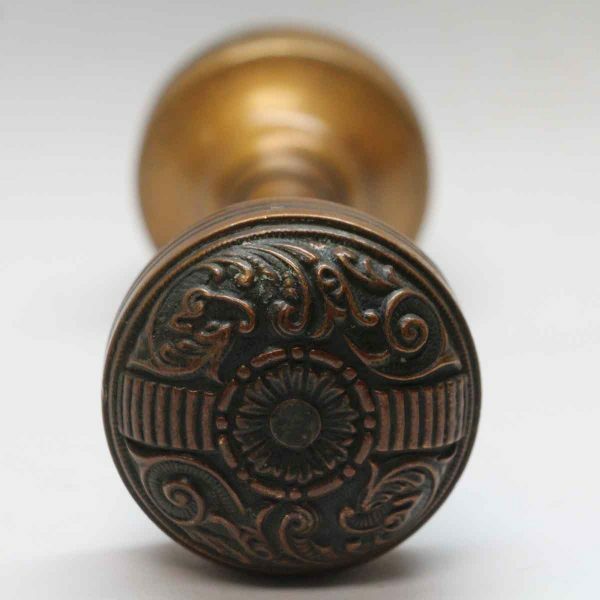 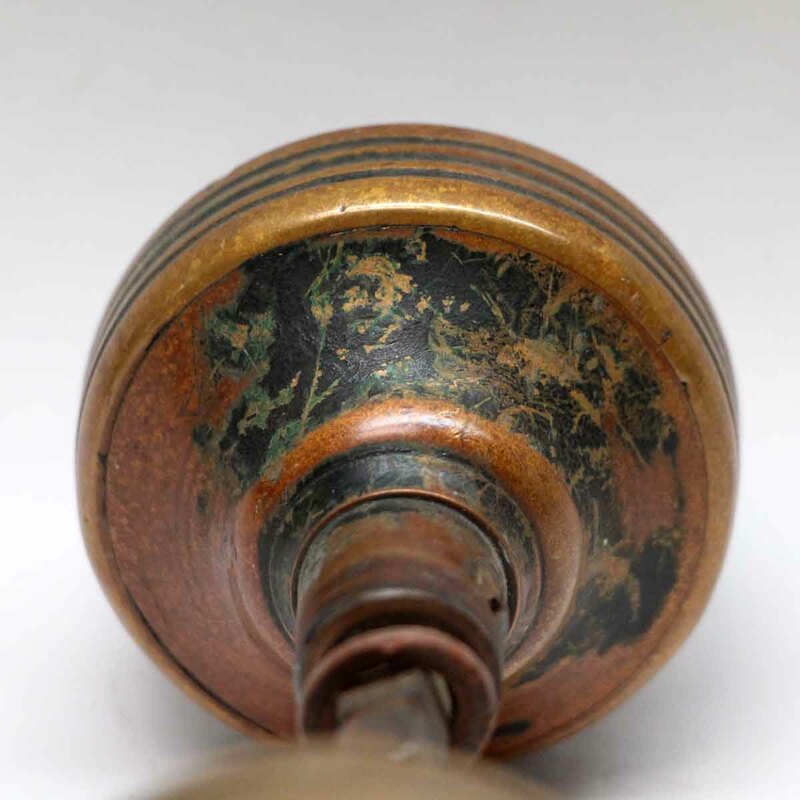 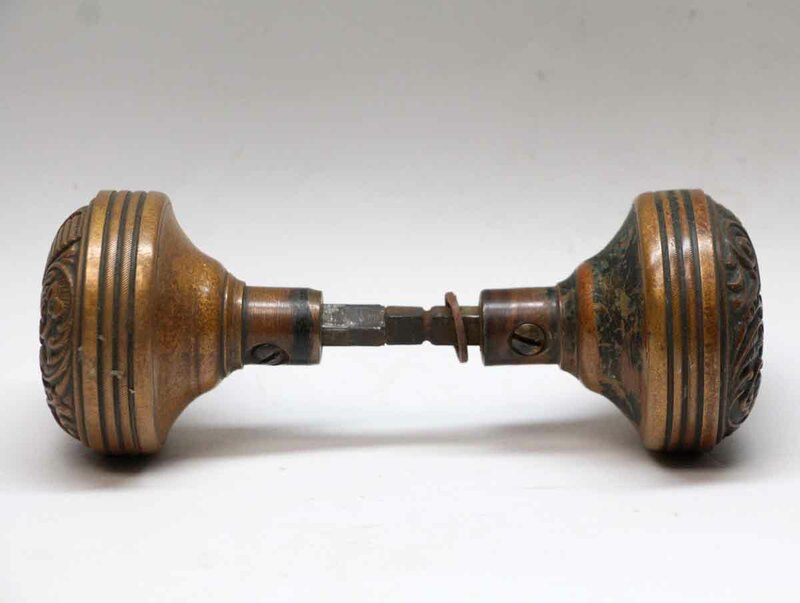 This Vernacular style two fold knob was made by Penn in the 1895 catalog. 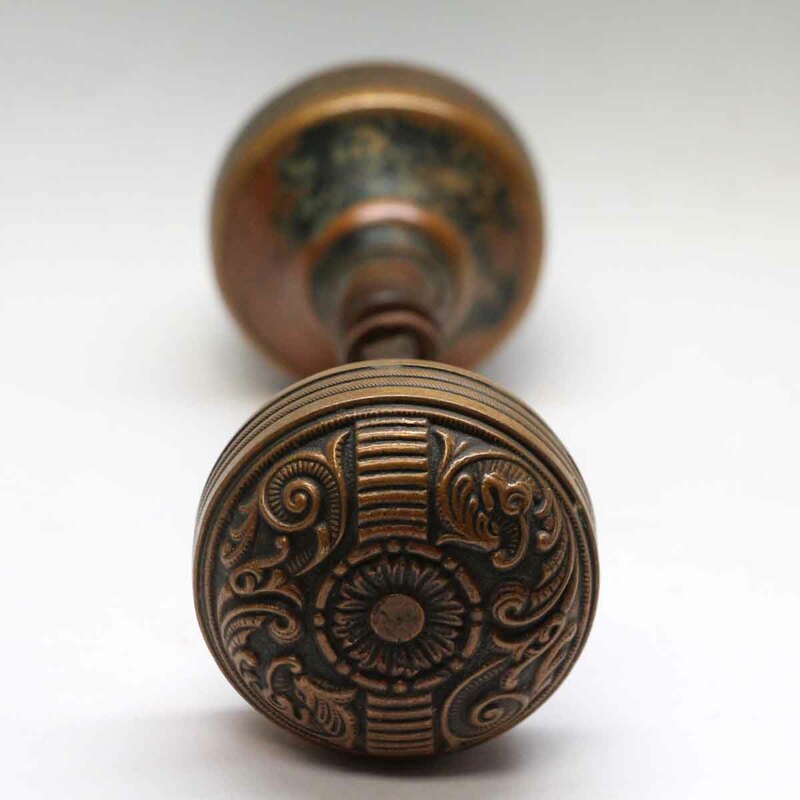 It is part of the F-20600 Portulaca group. 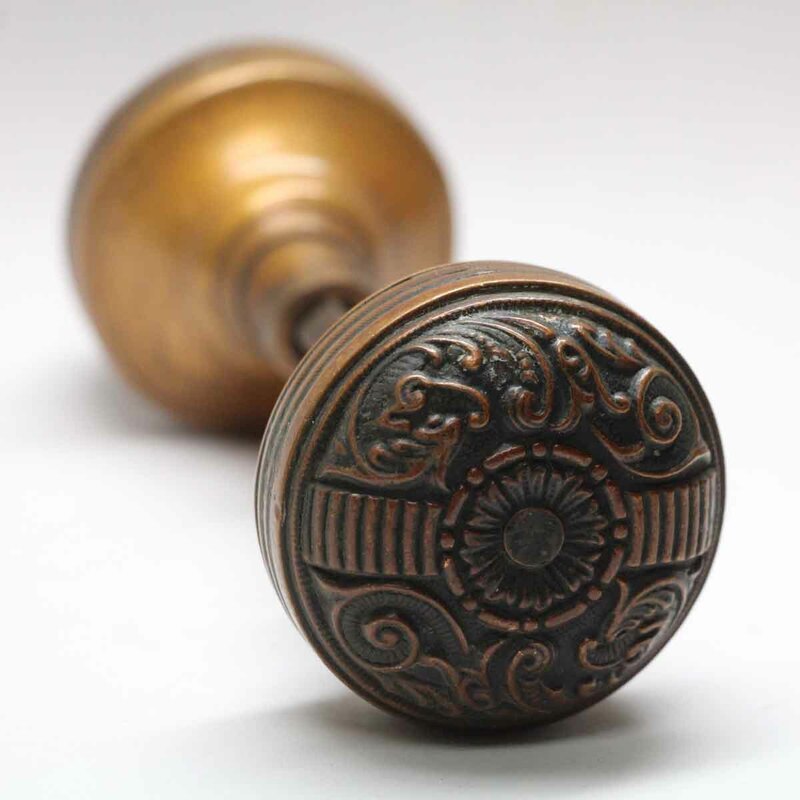 Priced per pair of knobs with spindle.